Here you find our selection of benches and stools, which will serve as a beautiful addition to your home. A trendy wooden bench by Nordal for the hallway or sunroom and stools in different colors from House Doctor for your children’s rooms or your student’s dorm room. 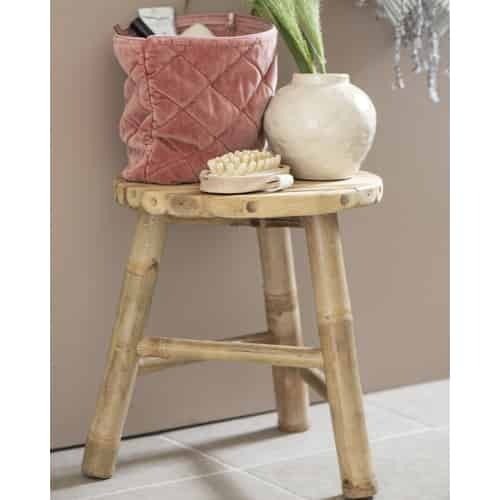 Our assortment of goods also include chic stools by Bloomingville, which do not just serve as stools, but can also be used as convenient side tables. No matter if wood, metal, unpadded, or upholstered, benches and stools are not just a great seating-accommodation, but their distinct style and design also reveal a lot about their owner. 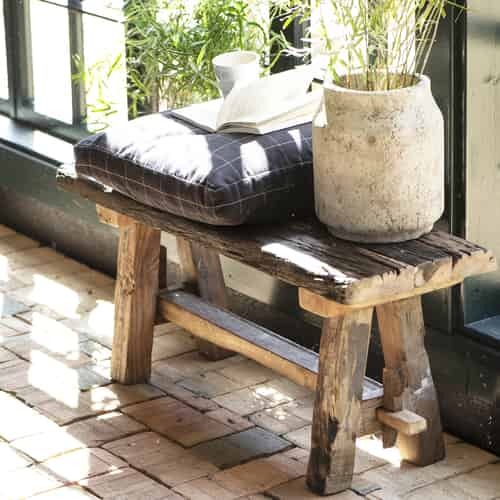 Are you more the comfortable wooden bench or are you the trendy, retro-styled stool?